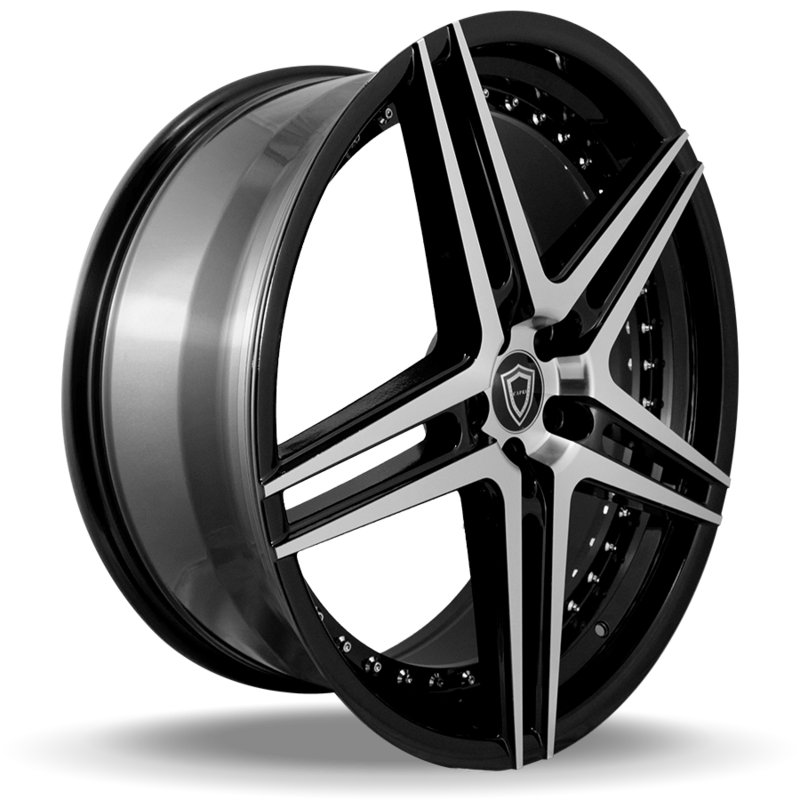 California Tires offers the largest selection of wheels for the look you’re after. 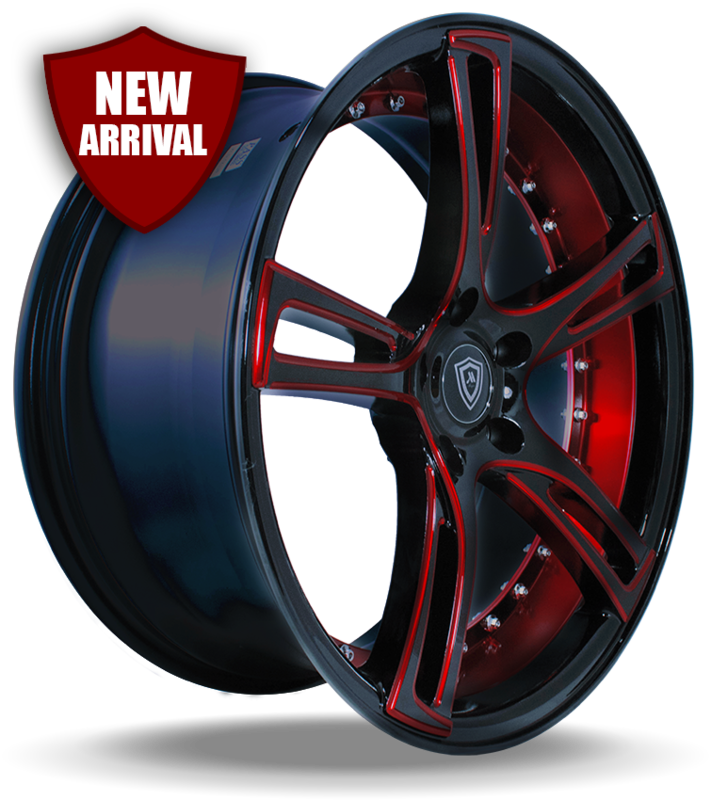 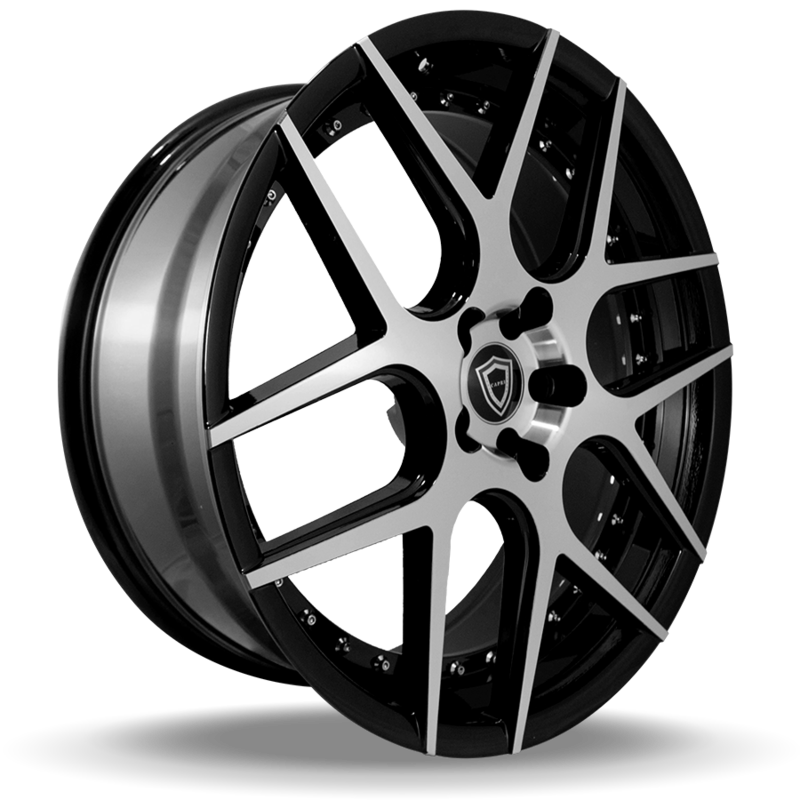 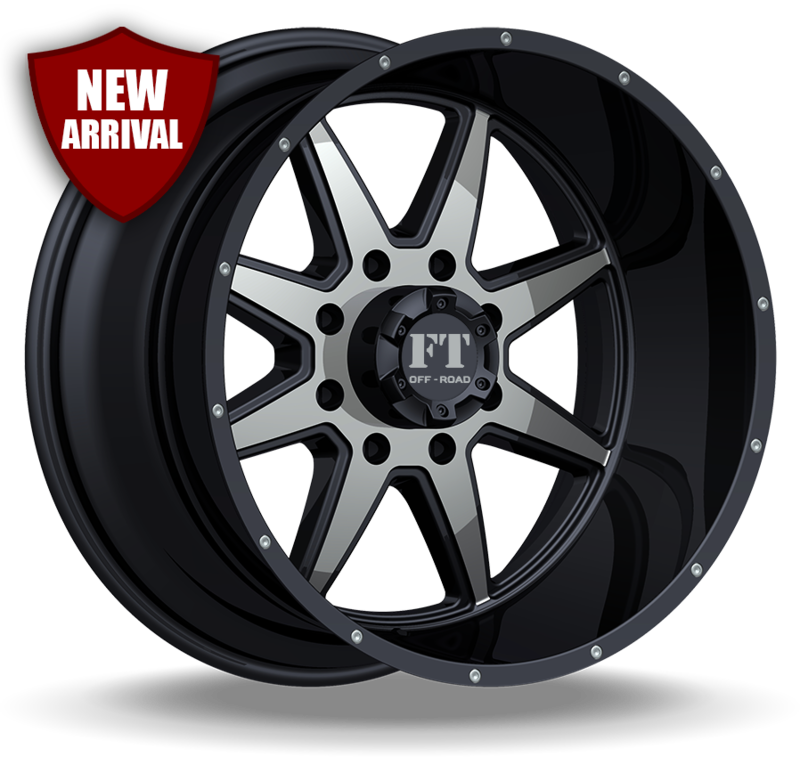 No matter what you drive: passenger car, light truck, SUV, hot rod or muscle car, we offer all major exclusive wheel brands, including, Marquee Luxury Wheels, Capri Luxury Wheels, G Line, White Diamond, Full Throttle and many more, in dozens of styles. 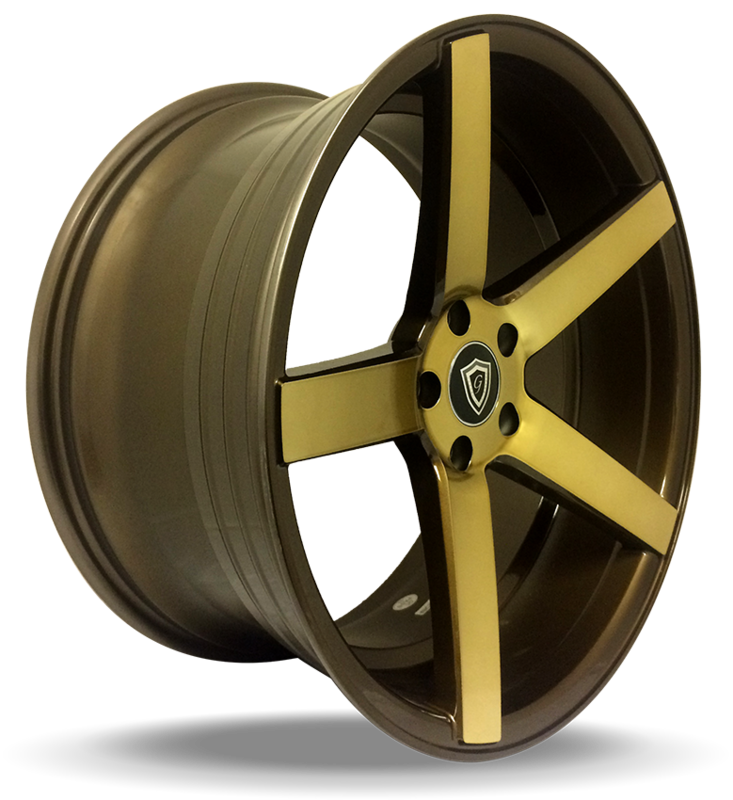 The selection of wheels and rims here at California is number one. 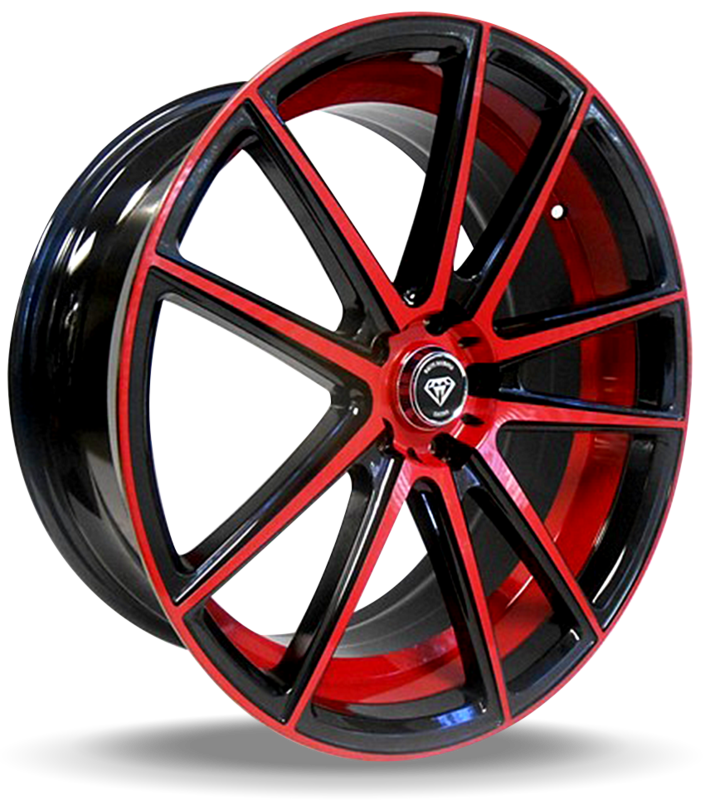 Our team is made up of wheel and rim experts that are enthusiasts about making a car look great and ride its best. 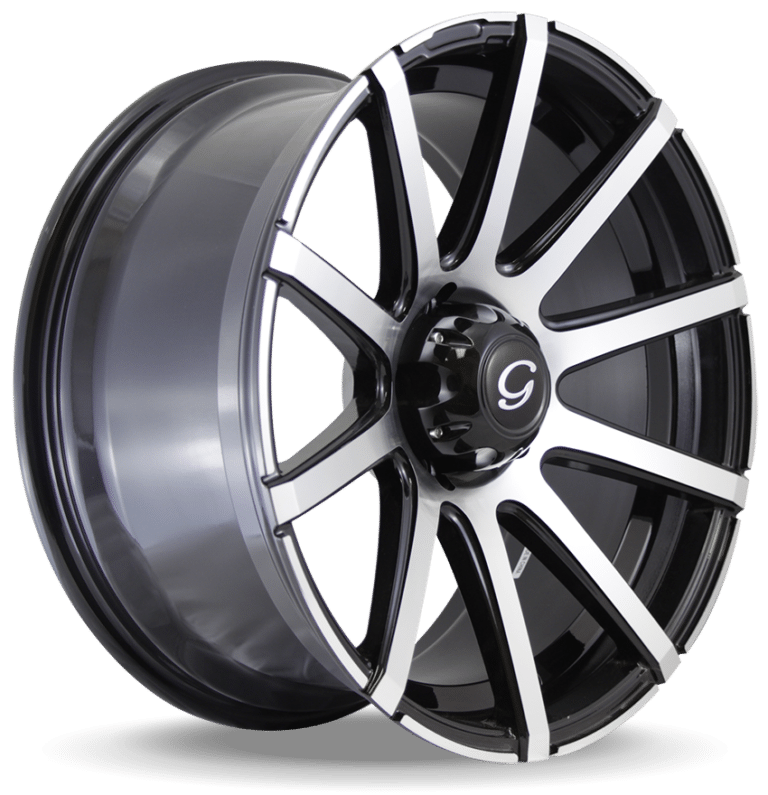 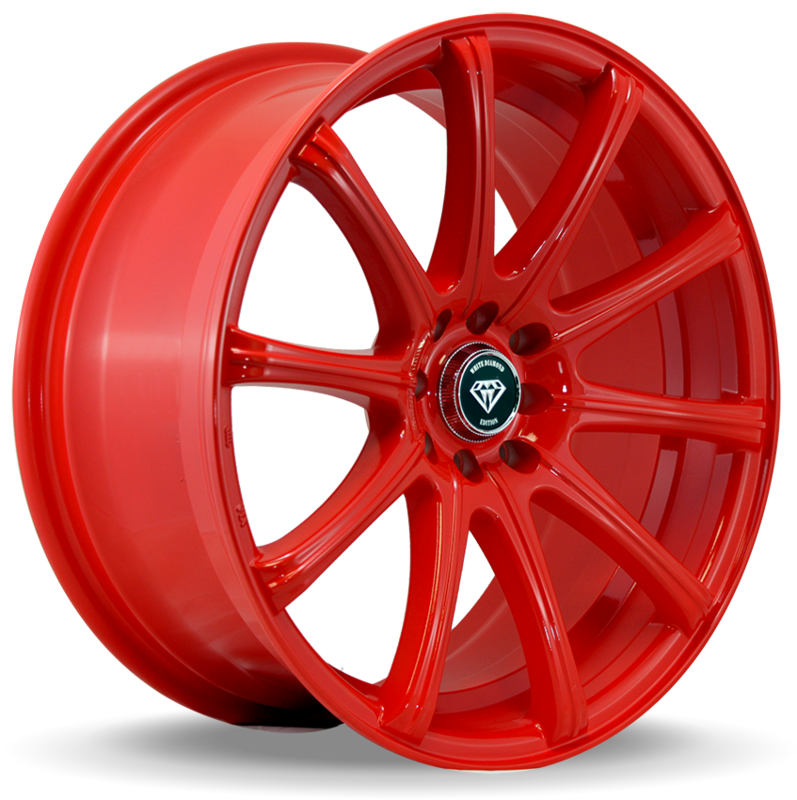 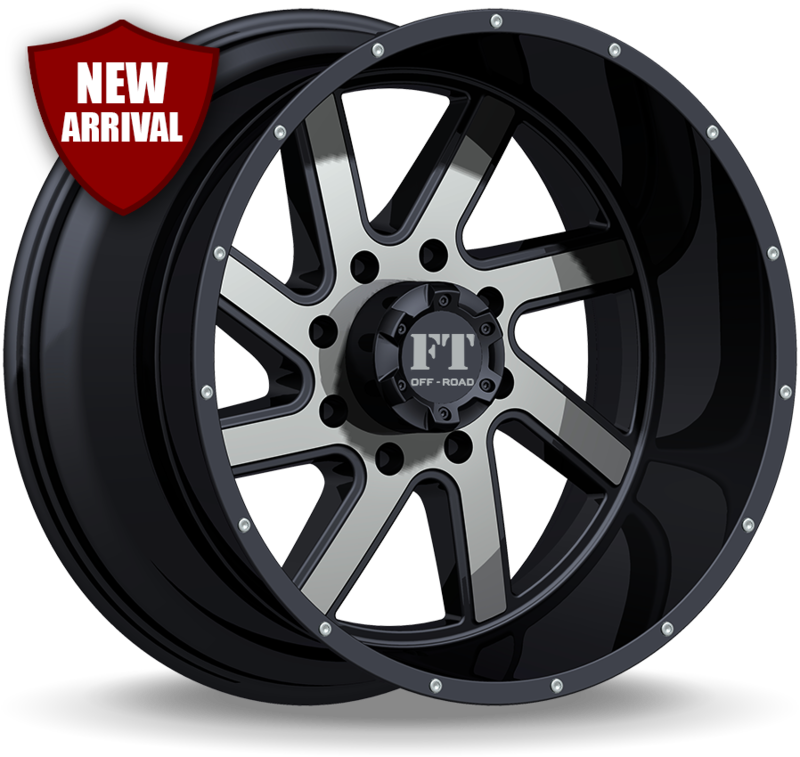 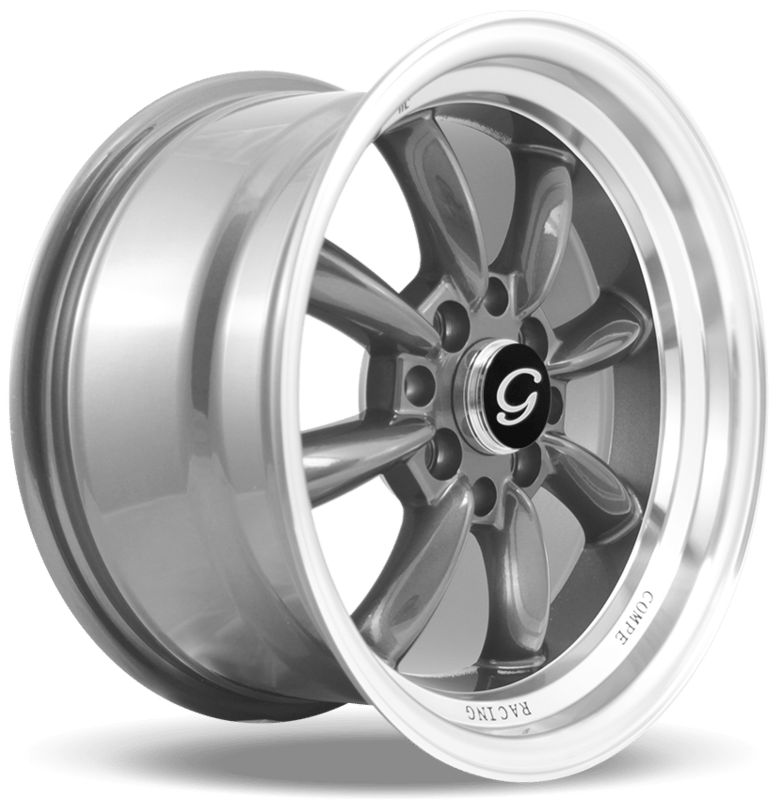 You always get true custom advice on vehicle wheels and car rims from an expert who is on the cutting edge of wheel style, wheel configuration and tire performance. 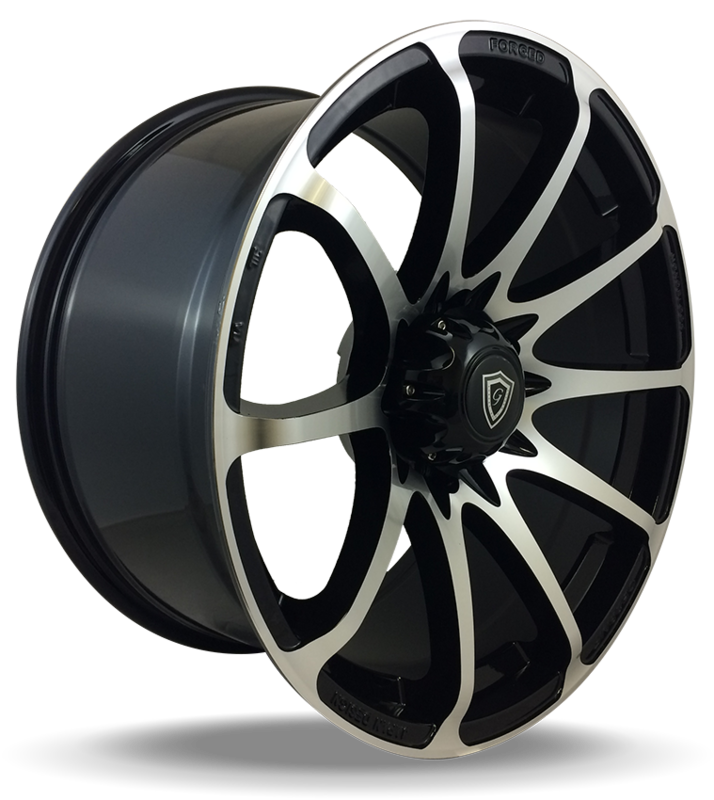 For the auto enthusiast, if you are in the market for a new set of performance wheels and tires in Nogales, AZ, count on California Tires. 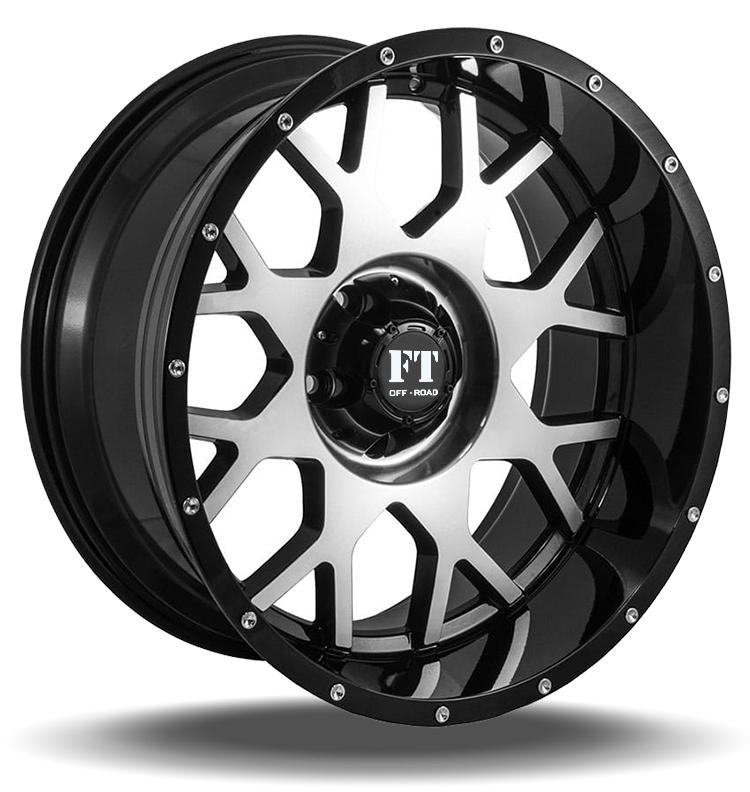 Stop by our Tire and wheel shop at 1962 North Smokey Lane, Nogales, or give us a call at (520) 761-1000. 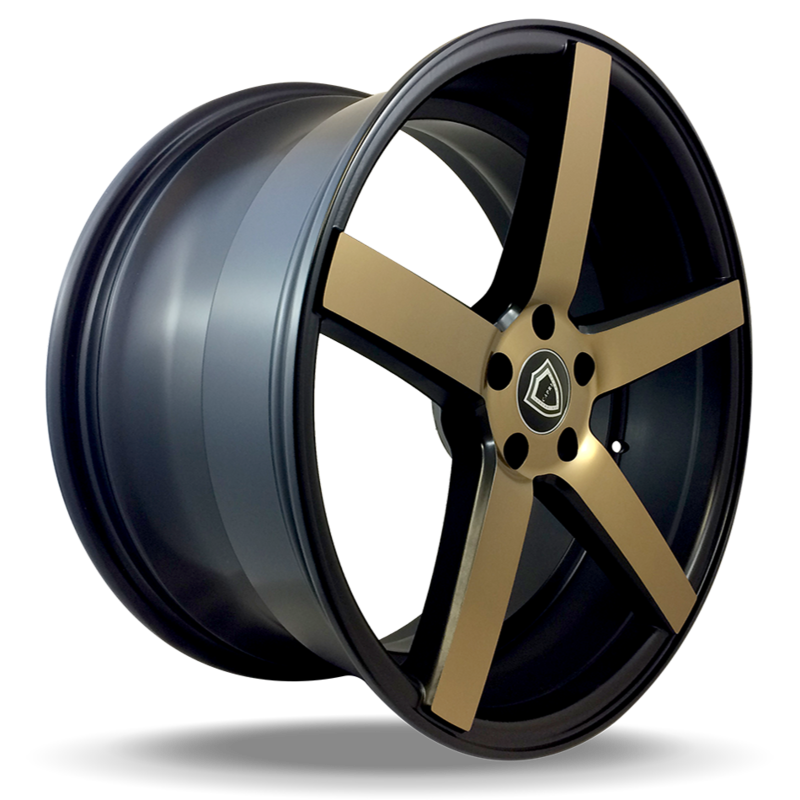 Remember to buy alloy wheels if you do a lot of driving in the mountains or in stop-and-go traffic. 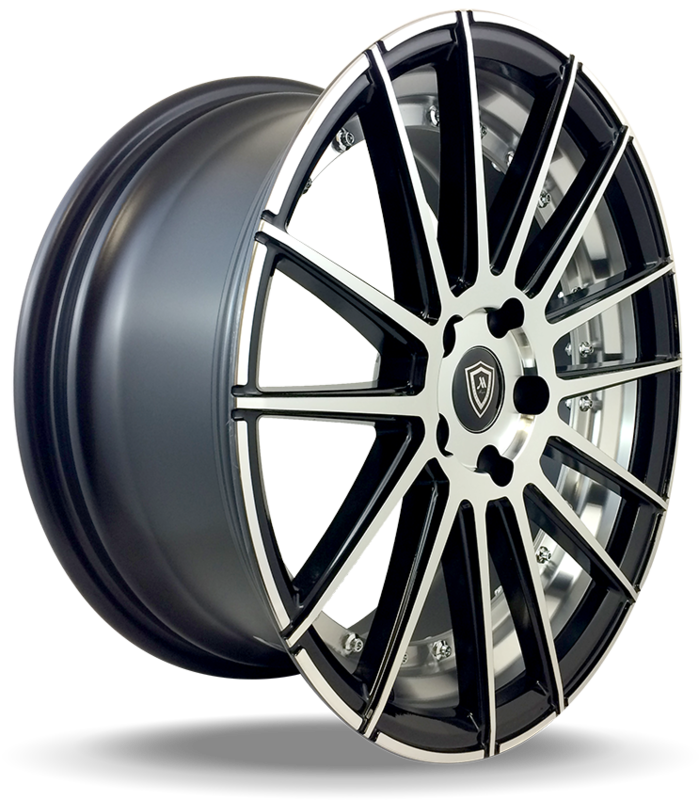 Some alloy wheels are designed to encourage cool air flow over the brakes to prevent overheating. 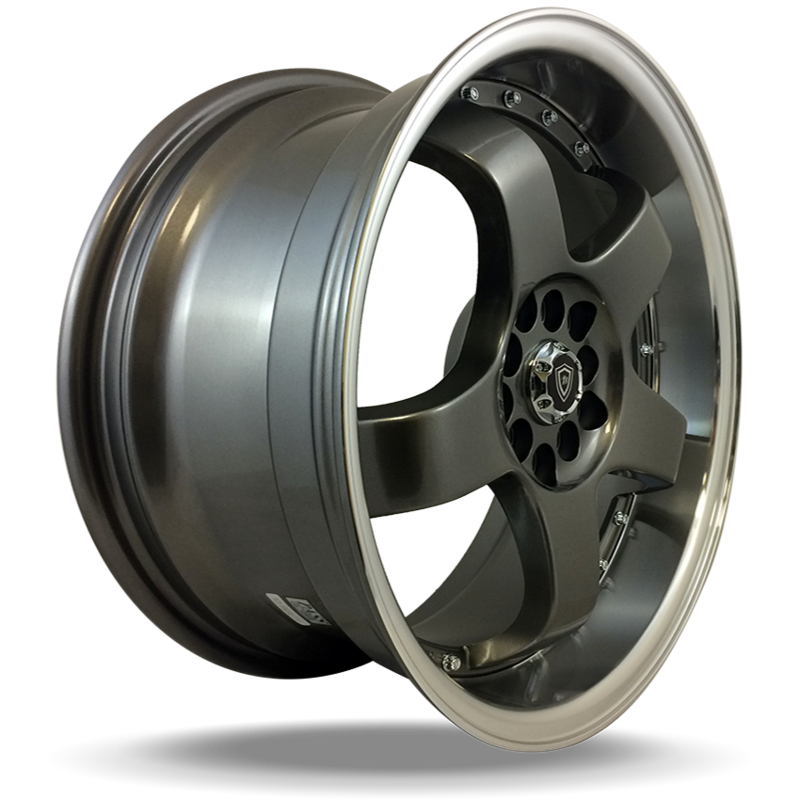 The alloy itself can help dissipate heat, too. 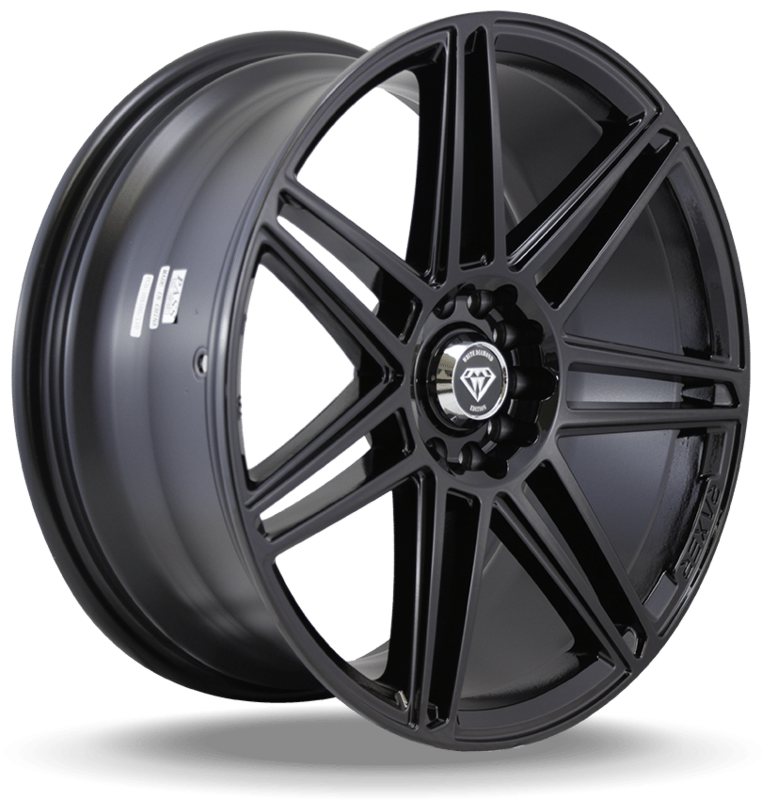 Or if you want to improve performance and add a sportier look, think about plus-sizing your rims. 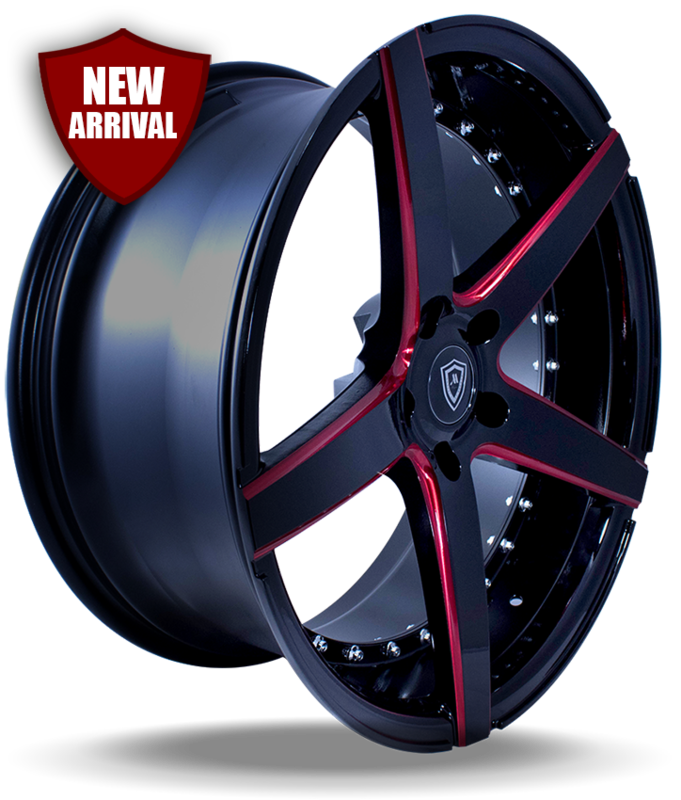 With a larger inner diameter, you’ll find steering is more responsive and your car holds the road better. 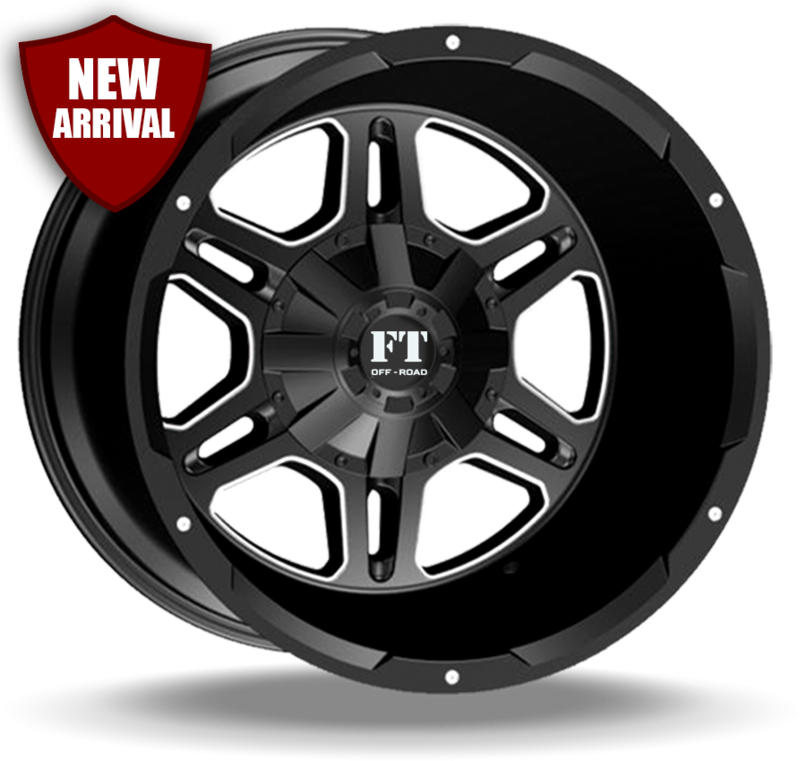 Purchasing rims that are one or two sizes larger than what you have means you’ll have to buy new tires as well. 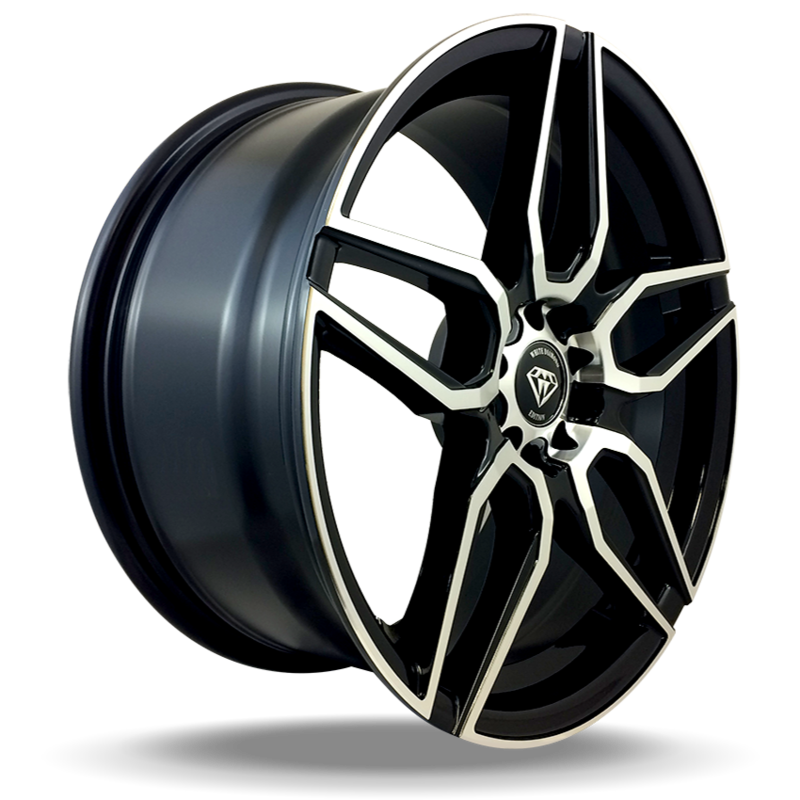 And if you want to keep the weight down, look for rims that aren’t too heavy for your vehicle. 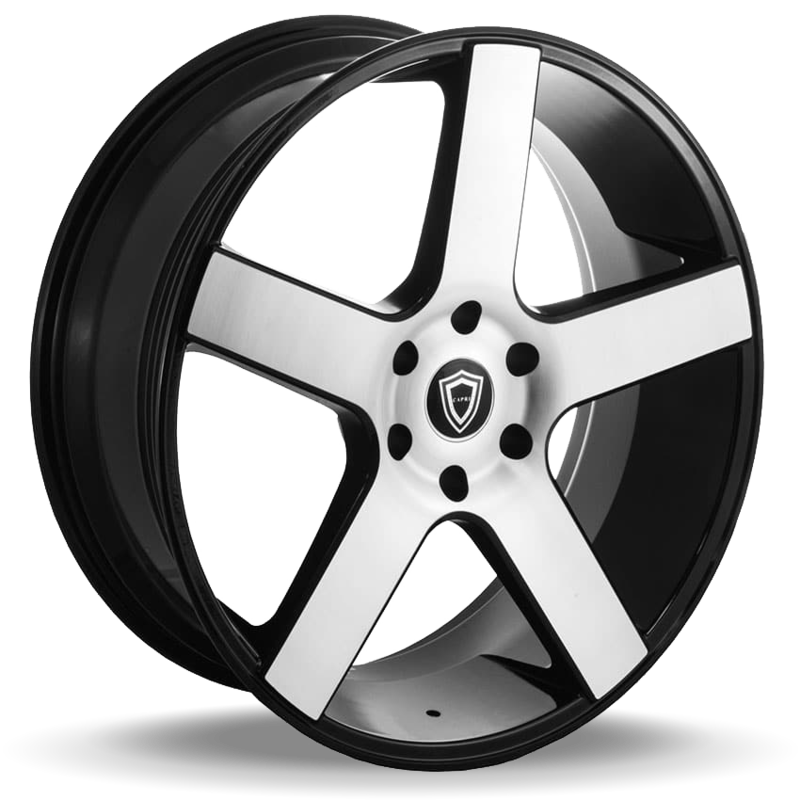 Big, steel rims on a small car can decrease handling ability.